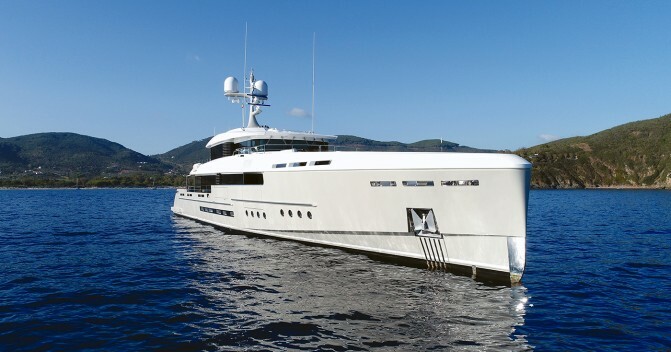 Dynamiq Superyacht Spring has received a 1.25m price reduction and is now available for €9.250.000. 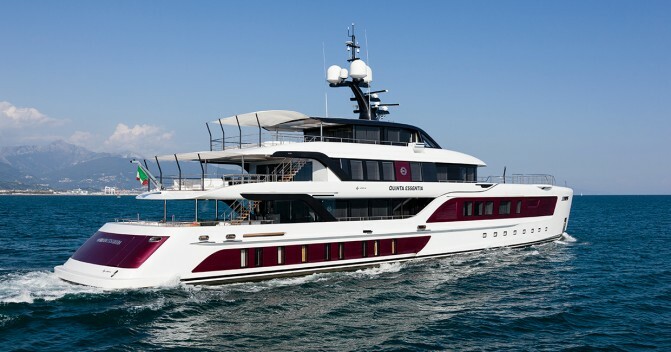 Superyacht Spring, the no-compromise all-rounder designed and built by Dynamiq, has received a 1.25m price reduction and is now available for €9.250.000. 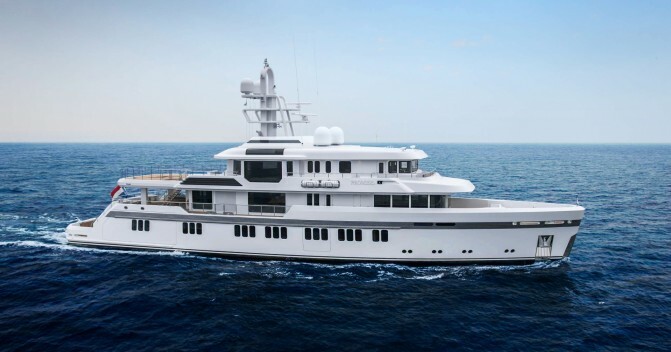 With naval architecture and engineering by Azure NA and Van Oossanen in The Netherlands, the 39m all-aluminium round-bilge yacht features a top speed in excess of 21 knots and a transatlantic range at 10 knots combined with highest quality and comfort standards (RINA Comfort class, Rina Green Star, LY3.) 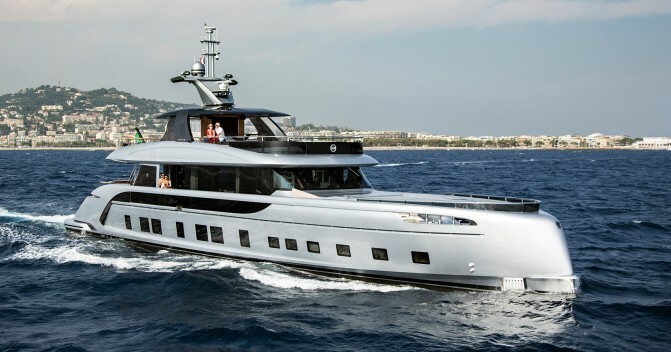 4 Guest cabins comfortably accommodate up to ‪8/10‬ guests and her 120m2 square meter sundeck is one of the most popular in the industry. 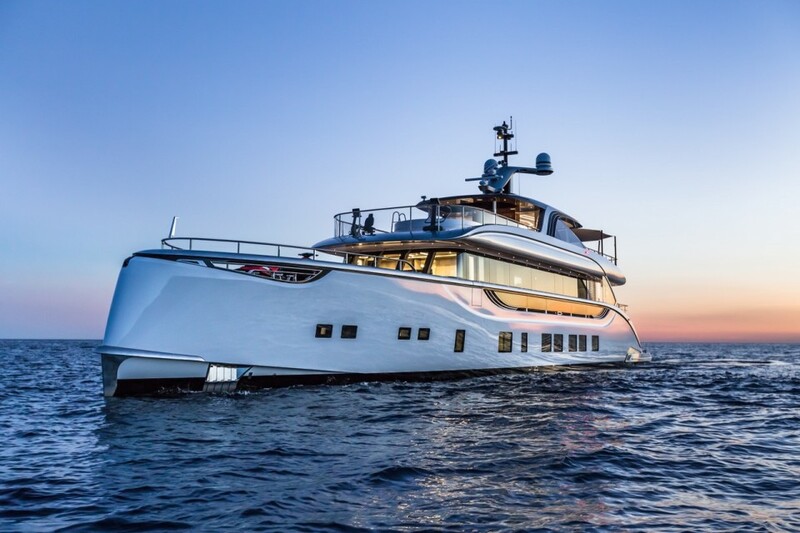 Delivered in early 2017, this 39m superyacht includes Trussardi loose furniture and lights, Technogym outdoor gym, Pratesi linen, 16' Castoldi tender, Bowers & Wilkins sound system, and much more.